Do you worry about [an aging or infirmed] loved one staying home alone when you go out to do errands? Do you provide regular care for a family member, but need to head out of town for business, a wedding or just to take few days away for yourself? Assisting Hands Home Care respite care services in Arlington Heights, IL can make informal caregivers feel at ease. Our qualified and compassionate caregivers are trained in helping the family and friends with supplementary personal and housekeeping services, so that they can spend quality time with their loved one. What are respite care services and why are they important for the caregiver? Caring for a loved one on your own can bring great joy and great challenges. Even as longevity increases and informal caregiving becomes more common, the stress and responsibility of caring for an aging loved one isn’t often discussed. For instance, did you know that informal caregivers report some of the highest rates of depression? That’s why taking care of yourself is essential to making sure you can be there for your loved ones when they need you most. Respite care services can offer you a much-needed break from caregiving. Assisting Hands Home Care’s trained caregivers can come for short 4-8 hours shifts, or stay for a few days. Taking time away allows you to return home feeling refreshed. You can bring more energy and stories of new experiences to share with your loved one. Education and support for caregivers are becoming increasingly important. Caregiver support groups are available at your local Arlington Heights Senior Center, through AARP, and your local chapter of the Alzheimer’s Association. Do not be afraid to reach out for help. 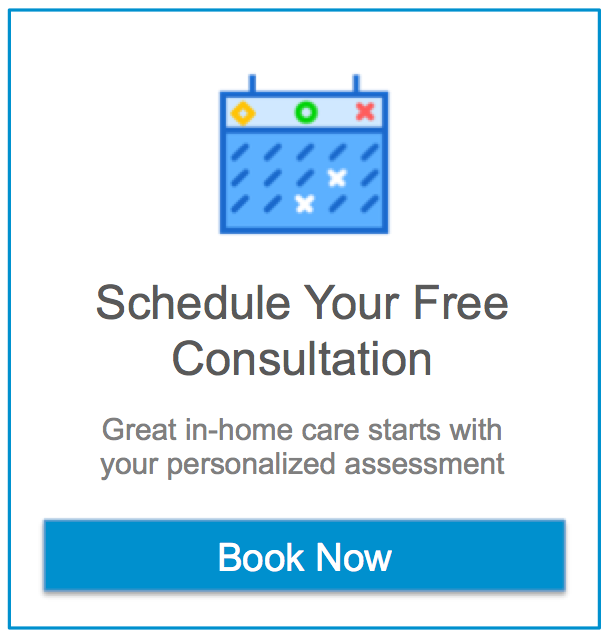 For more information or to schedule a free consultation regarding one of our services in Arlington Heights, IL, please don’t hesitate to give us a call at (847) 462-4402 or fill out a contact form.